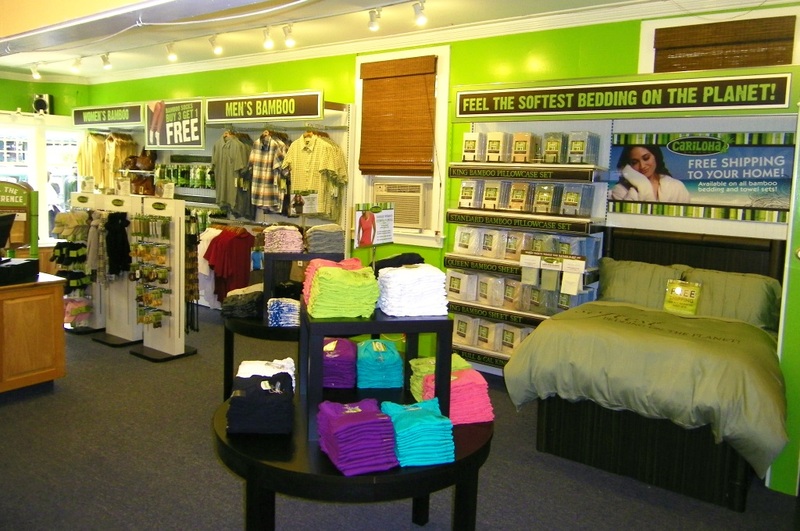 Cariloha is the only retailer in the state of Maine selling exclusively clothing, bedding and bath goods made from bamboo. 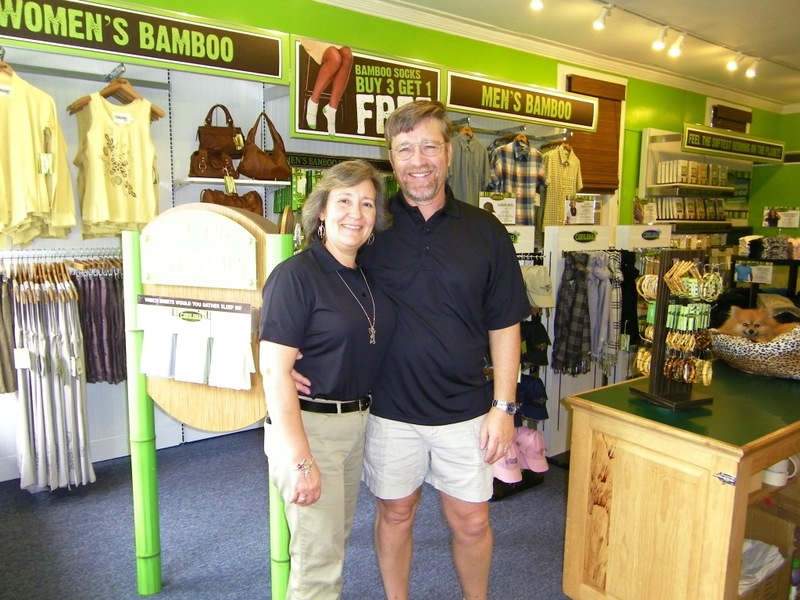 BAR HARBOR, MAINE – With nearly 7 million private businesses in America, Cariloha is the only one that offers an entire store experience that revolves completely around bamboo-based products. 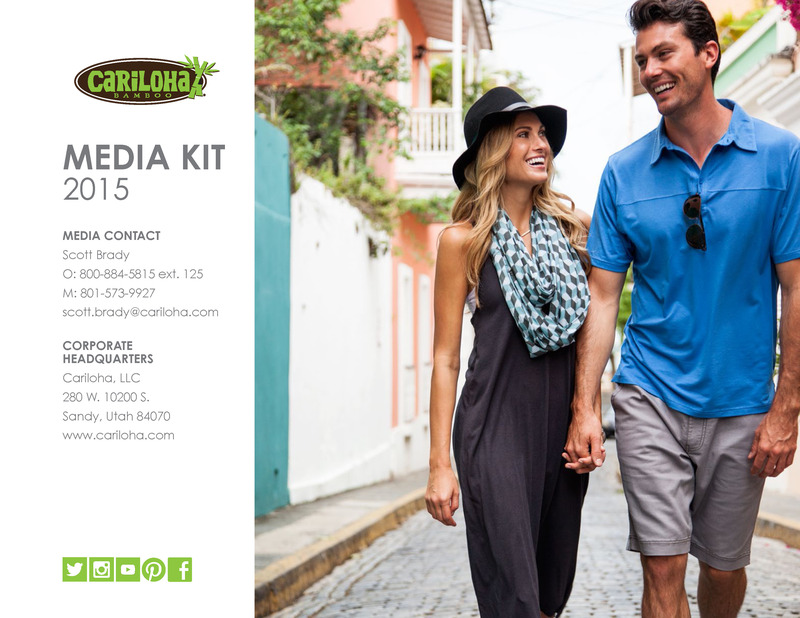 Cariloha’s hats, shirts, polos, dresses, shorts, skirts, socks, bed sheets, bath towels, jewelry and more are all made from unique bamboo blends. To celebrate its arrival into the New England marketplace, Cariloha is giving all customers a free bamboo lei just for stopping by the new store, located on 134 Main Street in the heart of Bar Harbor’s shopping central. The Cariloha store is just a short drive away from nearby Acadia National Park, Cadillac Mountain, Bar Island, Diver Ed’s Dive-In Theater and many other Bar Harbor attractions. Bamboo apparel features several qualities that make it a superior fabric. It’s twice as soft to touch as cotton and keeps you a few degrees cooler. It’s naturally antibacterial, hypoallergenic and helps prevent skin odor and skin irritation. The Cariloha bamboo store shares half of its retail space with sister brand, Del Sol, which is a completely separate retailer that’s all about clothing and accessories that change color with sunlight. Stackhouse said that the Cariloha portion of her store has enabled her to hire a few more local employees, and she believes her bamboo product mix brings more variety and volume to the meager men’s clothing offering found in Bar Harbor these days.